The Canadian Home Builders’ Association - Nova Scotia is the representative voice of the residential construction industry in Nova Scotia. The mission of the Association is to provide professionalism in all aspects of our industry and provide quality, affordable housing choices for Nova Scotians. 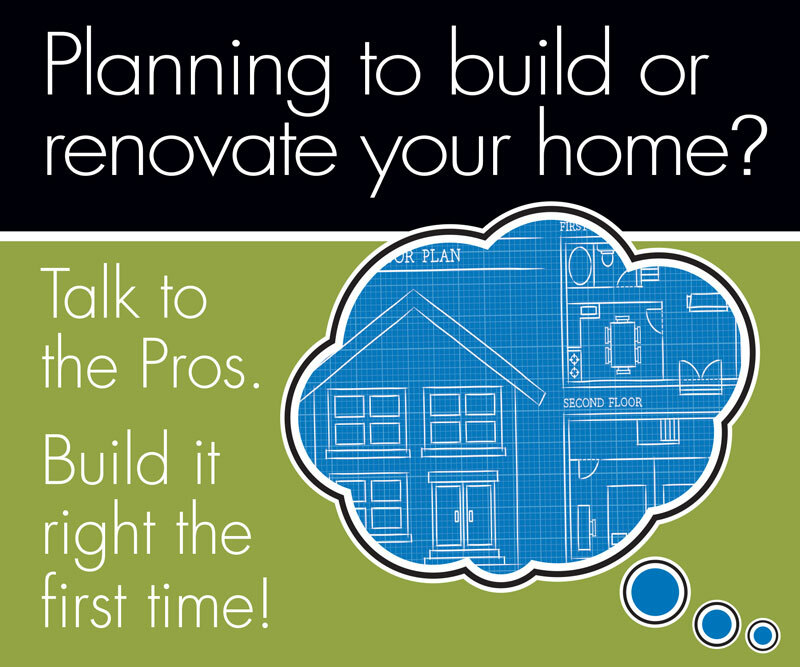 Looking to build new or renovate your current home? Do it right the first time! Work with professionals and remember to always Get It In Writing. The Canadian Home Builders' Association provides free seminars, industry trade shows and various other consumer-related events to help promote and support the professional and certified builders, renovators and contractors in our province.